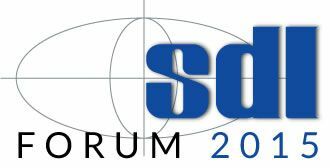 The SDL (System Design Languages) Forum will take place at Fraunhofer FOKUS from October 12th to October 14th 2015. As part of a call for papers, contributions from industry and research can be submitted until June 1st 2015. 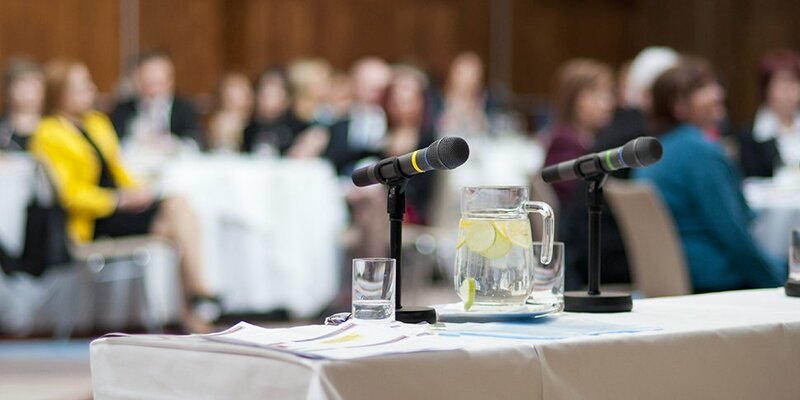 The SDL Forum is held every two years and offers the possibility of a practice-oriented exchange regarding questions about system and software modelling for distributed and embedded systems, which are implemented into current fields of applications such as to the Internet of Things (IoT) or smart cities. The presentations of invited experts, tutorials as well as exhibitions deal with the latest innovations and experiences in the field of study and demonstrate new and effective methods and technologies of system development.